While we’re never the kind of folk to jump on any bandwagon just for the sake of cool points, we have to admit: Snapchat has some pretty spiffy options for marketers ready to take the plunge into flash content. The basics: Snapchat is a mobile photo/ video app that allows users to share “snaps” for up to 10 seconds before it gets deleted forever. In a digital world where attention spans are getting shorter and shorter, it’s a way for marketers to potentially cut through the noise by creating a super temporary impression that truly is of the moment. Snapchat Stories are a thread of photos/videos that play in succession and are available for 24 hours. 1. 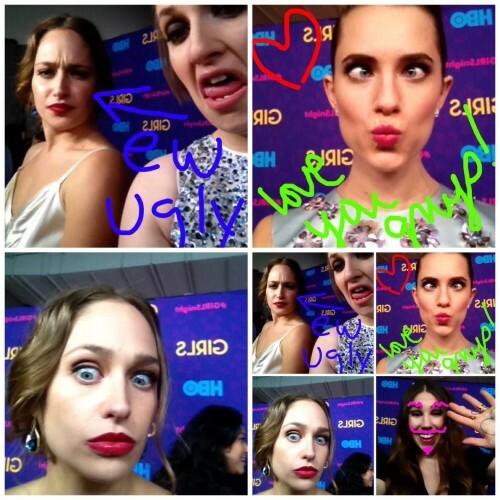 Providing behind the scenes footage: At the Golden Globes last year, the team behind HBO show Girls captured moments as they were happening for an intimate, shot from the hip approach that aligned both with the frank, funny attitude of the show and spoke to it’s youthful, cooler than cool fans. 2. Pushing promotions in a new way: GrubHub has the Story feature to sequentially deliver delicious photos that resolve in promo codes for food delivery, building off Millennial users late night snack attacks and mobile browsing habits in a way that feels as fresh a $5 pizza delivered to your front door. 3. Building off existing behaviors for maximum impact: Snapchat was made for selfies, and many users indulge heavily. But Unilever brand, Dove, seized the selfie opportunity to ask fans to share their honest feelings about self esteem and make room for more positive thoughts as soon as their photos disappeared. Dove also gave real-time feedback and advice that laddered back to the brand promise of self love and real beauty to use the platform as launching pad for two way conversations with young women that felt immediate, safe and engaging. 4. 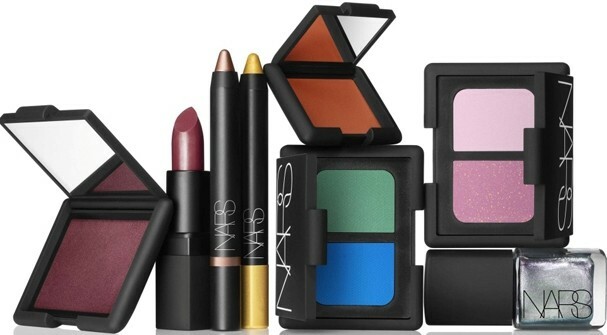 Previewing product launches to get fans excited: NARS Cosmetics used Snapchat to preview a new product line, using the immediacy of the platform to create a sense of exclusivity and urgency. It was a savvy, yet provocative move that was met largely with praise, paving the path for other fashion brands like Rebecca Minkoff, Michael Kors and Free People to follow suit. 5. Creating serial content that lives on its own: At the start of the year, Snapchat launched Discover, an editorial platform where publishers like Vice, ESPN, CNN and Comedy Central create 24 hour only editions that focus on pure narrative that is highly scannable. In the release announcing Discover, Snapchat asserts, “This is not social media.” And it’s not. It’s a unique mobile content discovery platform that refreshes daily and feels simply smarter. 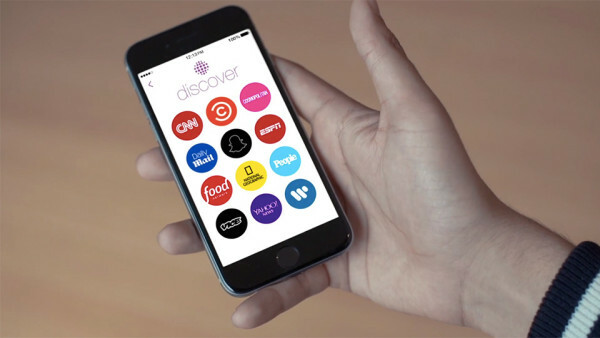 So much for Snapchat being all about sexting… While Discover is primarily being used to deliver news content for the moment, it has huge potential for brands, as Food TV shows by publishing daily recipes and videos. There’s nothing to like or share, no linking out, creating an insular experience with a great UI that commands attention. Says Snapchat founder, Evan Spiegel, “Snapchat discards content to focus on the feeling that content brings to you, not the way that content looks. This is a conservative idea, the natural response to radical transparency that restores integrity and context to conversation.” So, while Snapchat is in essence a visual storytelling tool, it strips away the need for fluff and pomp by always focusing on the immediacy of a brand’s message. The result is a highly buzzworthy opportunity that offers huge possibility for content marketers in the future. 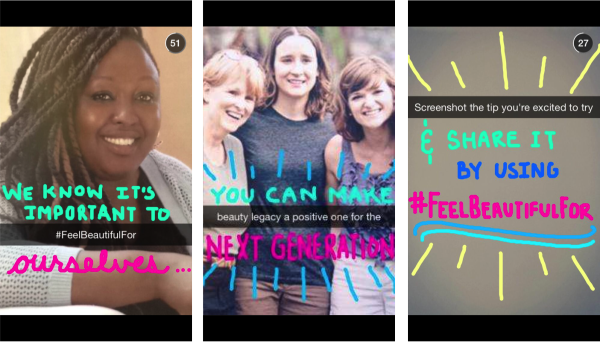 What are some of your favorite Snapchat campaigns so far?